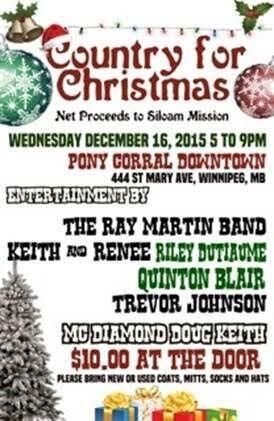 Siloam Mission is a connecting point between the compassionate and Winnipeg’s less fortunate, Siloam Mission is a Christian humanitarian organization that alleviates hardships and provides opportunities for change for those affected by homelessness. Watch for the announcement of who will be performing acoustically during the opening reception. 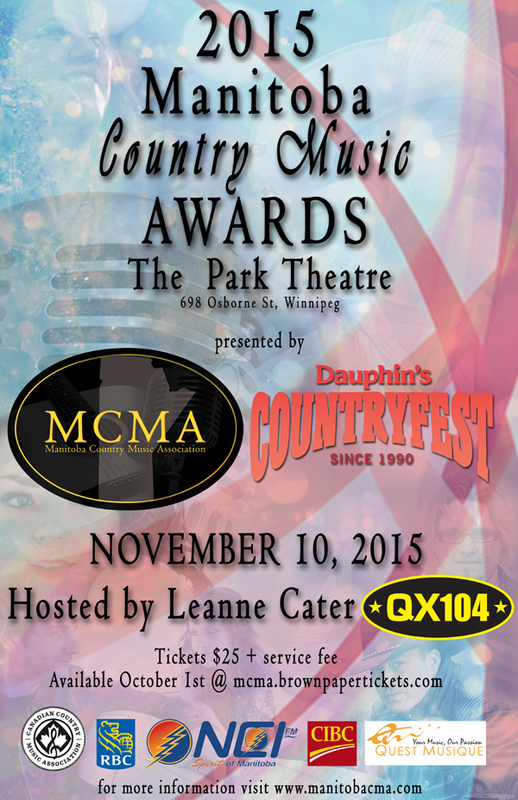 Tickets for the 2015 Manitoba Country Music Awards will be available for sale starting October 1st 2015. Details will be posted prior to the October 1st date. To place your votes for the second ballot you must log into the MCMA website and click the “VOTE” option under the 2015 Awards menu item. Only valid MCMA Industry level members will have this option available. 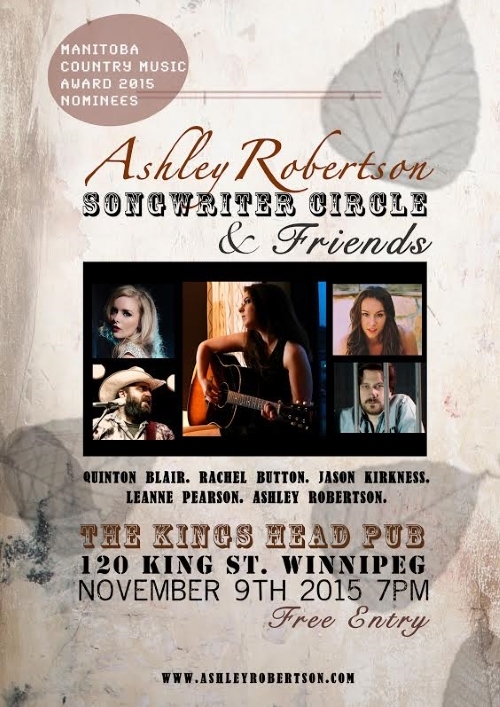 Congratulations to all the 2015 Manitoba Country Music Award Nominees. Banned & Outlawed performing August 9 2015 at the Heritage Museum fair grounds. Performing 12:00-4:00 periodically along with ethnic dancers and other scheduled events. Local country band performing "Banned & Outlawed"
Beausejour Manitoba annual car show "Shades of the Past" August 30, 2015 proud to present our local country band "Banned & Outlawed." They will perform periodically during the day from 12:00-4:00. "Banned & Outlawed" not only play modern country but throw in fiddle tunes and a few classic rock tunes.